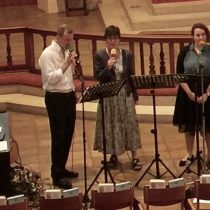 Our style of Worship is a mixture of well known hymns led from the organ and contemporary worship songs led by our music groups. 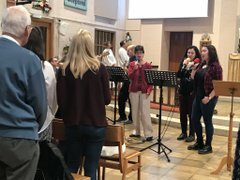 We include an extended period of worship in every Sunday service. We have several organists as well a number of music groups, each with their own sound and style. 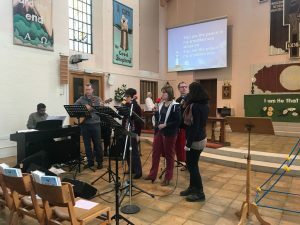 We also have a youth band and a children’s instrumental group who play in the family services. 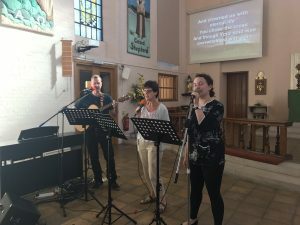 Our Junior Church includes a worship slot every Sunday, with a live band once a month. Our influences in worship include: Worship Central, Vineyard, New Wine, Spring Harvest and Hillsong. Our aim in all our music is to create an environment where we can express our praises to God and experience His presence and healing touch.